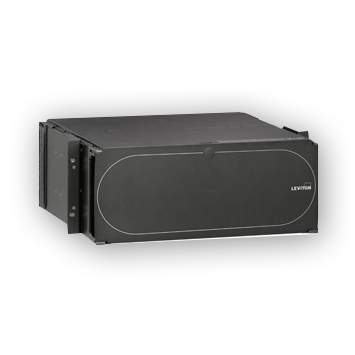 The economical Opt-X 500i Rack-Mount Enclosure, ideal for small enterprise applications, features a one-piece removable cover for complete accessibility to the back of the enclosure. 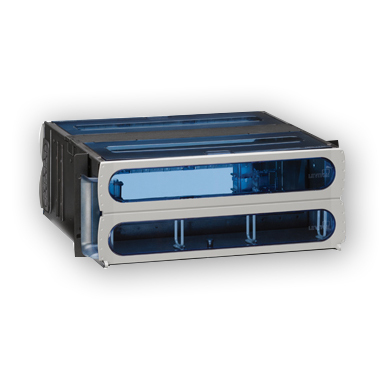 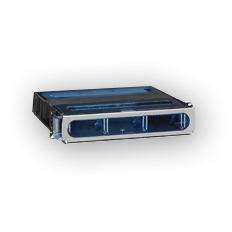 500i enclosures are offered in 1RU, 2RU, and 3RU sizes. 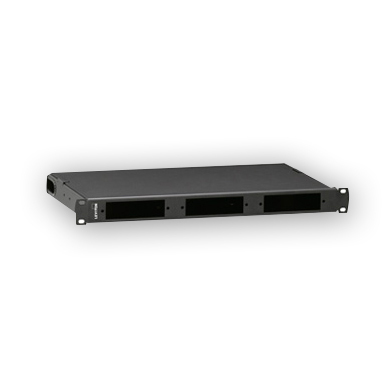 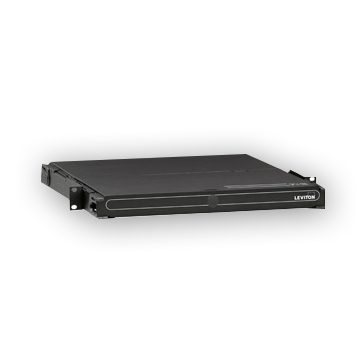 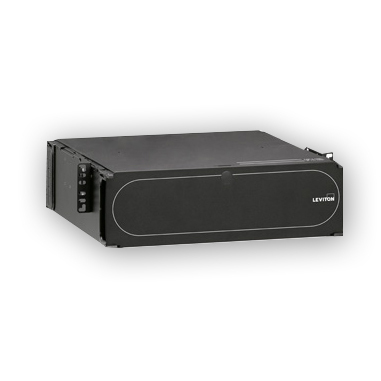 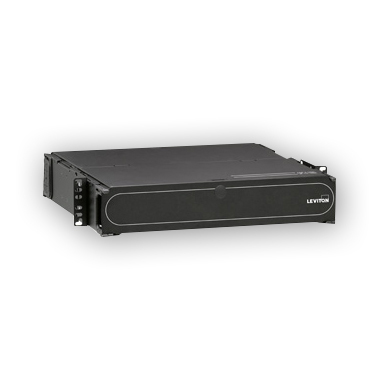 1000i SDX Rack-Mount Enclosures allow for inter-connect or cross-connect between backbone cable and active equipment, for up to 72 LC fibers per RU, in a frame or cabinet setting. 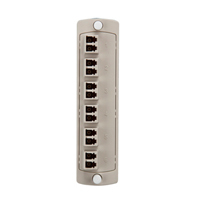 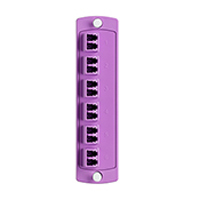 The enclosures' features and design allow for easy field termination of connectors, splicing, or pre-terminated plug-n-play solutions. 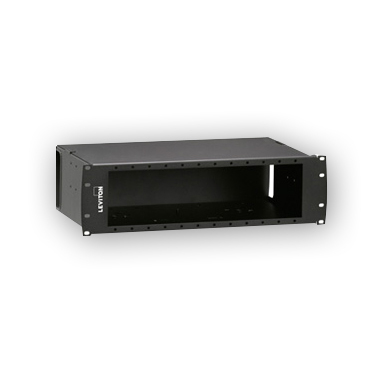 The enclosures are primarily used in fiber applications such as data centers, equipment rooms, telecommunication rooms, etc. 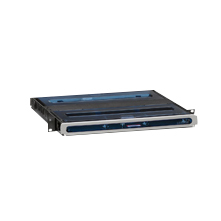 1000i SDX 4RU Distribution and Splice Enclosure, empty; Accepts up to (12) SDX adapter plates or (12) SDX MTP cassettes and accepts up to (12) splice trays. 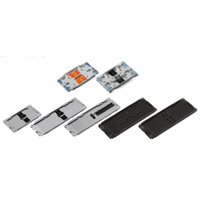 (Vertical adapter plate/cassette orientation).